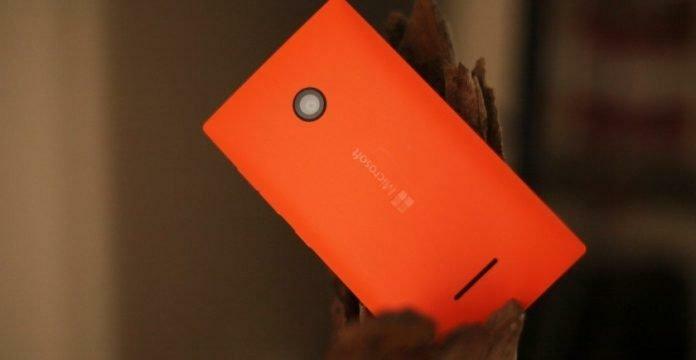 India is turning into a new smartphone test ground for Microsoft really soon. A month back, it was rumored that Microsoft is planning on to bring a new Lumia 840 and now we got our hands on a proof that supports the argument. Our proof is an import data document for India as available at Zauba. The secret device seems to support a 5.7-inch display with both single SIM and dual SIM variants. In India both single SIM and dual SIM holds a huge demand irrespective of their price tag. Lumia 840 should probably arrive with Windows 8.1 GDR2 along with the latest edition of Lumia Denim and will be ready for Windows 10 update in near future. The Lumia 840 is expected to be priced around $600 as indicated via the import list, but most of the times these are not the final price.